Allergic reactions could be either bothersome meaning they are a mere annoyance or a life threatening reaction. Symptoms of seasonal allergies include runny nose, watery eyes, sneezing, coughing, itchy eyes, itchy nose, and dark circles under the eyes. There are many ways to mitigate allergy symptoms, including over-the-counter medication or through more natural ways. The most routine over-the-counter methods involve antihistamines, nasal sprays, and eye drops. If you prefer to use a more natural method to help mitigate the symptoms of allergies you could try nasal irrigation, which uses warm water that was distilled or previously boiled, a quarter teaspoon of salt, and a quarter teaspoon of baking soda. This combination is used to clear out mucus and open sinus passages naturally. Another way to alleviate your symptoms and go medicine free is to go for a jog. It may sound counter-productive to head outdoors, but a moderate-intensity work out can significantly reduce allergy symptoms. Seriously!!! “Exercise may decrease the body’s release of irritating histamines and other biological mediators, the same say some medications do,” according to Sindhura Bandi, MD, who is an assistant professor at Rush University Medical Center in Chicago, IL. Other steps you can take to help during this time include; staying indoors when the pollen count is high, keeping doors and windows closed during the spring months, cleaning air filters and vents within the home, cleaning bookshelves and other surfaces where pollen can build up over time. Increasing the amount you vacuum to twice a week can also help, and it is also recommended that you wear a mask while vacuuming to protect yourself from pollen, mold, and dust that is trapped within your carpet. While we hope you find these tips helpful, we know the best care for you and your seasonal allergies is to schedule an appointment to see your primary care provider. To make an appointment, simply call us at (413) 549-8400. Centers for Disease Control and Prevention. “Allergies.” Centers for Disease Control and Prevention, U.S. Department of Health & Human Services. Mayo Clinic Staff. 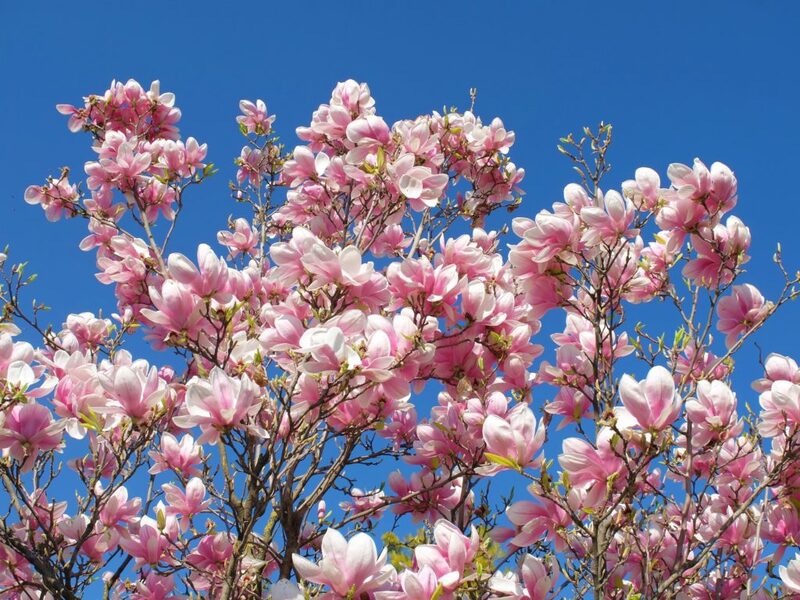 “Seasonal Allergies: Nip Them in the Bud.” Mayo Clinic, Mayo Foundation for Medical Education and Research. WebMD. “How to Handle Your Spring Allergies.” WebMD, WebMD.